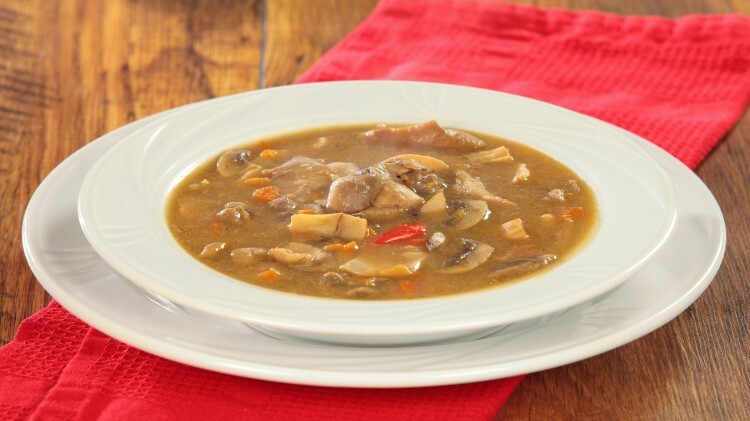 This country soup is an ancient Autumn dish from rural tradition brought back to modern days. 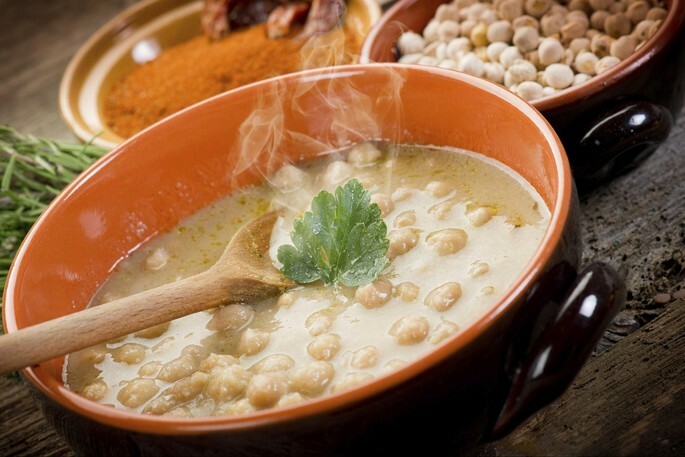 This country soup is an ancient Autumn dish brought back to us from rural tradition by the ability of Libereso Guglielmi - internationally acclaimed botanist, naturalist, writer and author of several essays on nature who passed away at age 91. Put the chestnuts in boiling water and peel them. Add them to a pot with butter, the mushrooms previously soaked in warm water, the finely chopped onion, cloves, sugar and vegetable broth. Let it simmer for at least half an hour.